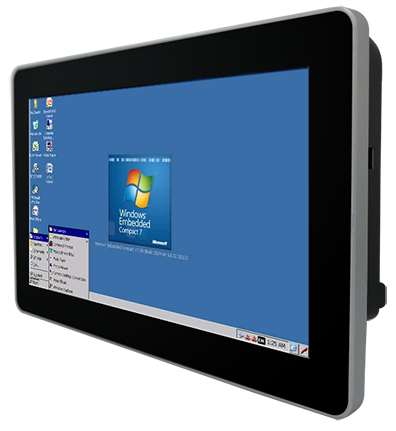 Our Panel PC is built with latest technology such as the 720MHz version of TI Cortex A8 processor, Windows 7.0 and 4-wire resistive touch. The device comes with onboard 512MB DDR memory and 1GB flash storage, four standard USB ports, one RS232/422/485 serial port, and one RJ45 10/100 LAN support PoE function. There is also a single SD Card slot. 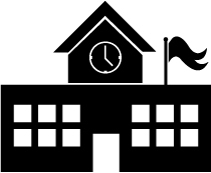 The device is also designed to meet tough industrial environment requirements along with high performance, and low power consumption in a Panel PC form factor system. 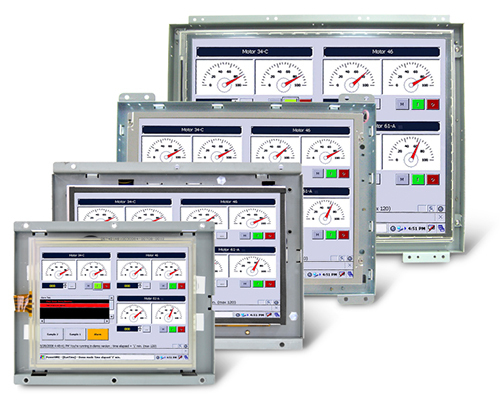 Our HMI Product Family is perfect for access control solution and monitoring system for power station or solar panel station. 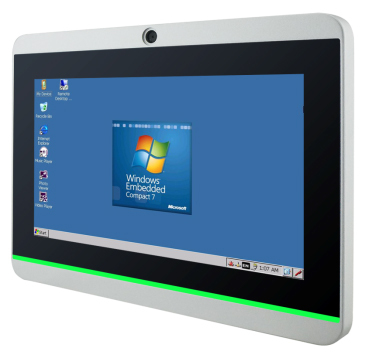 Winmate 7" and 10.1" Multi Touch Flat Panel PC is suitable for home automation and room management systems, and can be used in office, campus, or conference center. 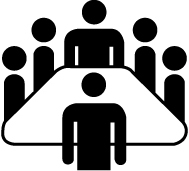 By connecting to centralized database, it can provide real time update for booking status and available schedule, or it can perform as a synchronous display in meetings. 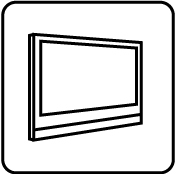 Panel PCs are used as HMI (Human Machine Interface) are design to bring computing to all sorts of places where a desktop or notebook computer are not feasible. 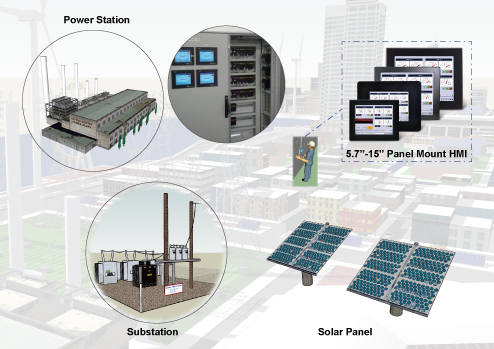 Places like control room for power station or solar panel station, terminals or other demanding outdoor and harsh environments that require 24/7/365 uptime. 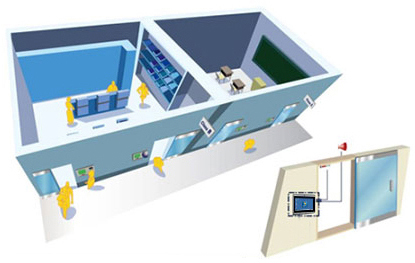 In industrial application such as point of information terminals, interactive kiosks, and numerous other applications, HMI is the perfect solution. 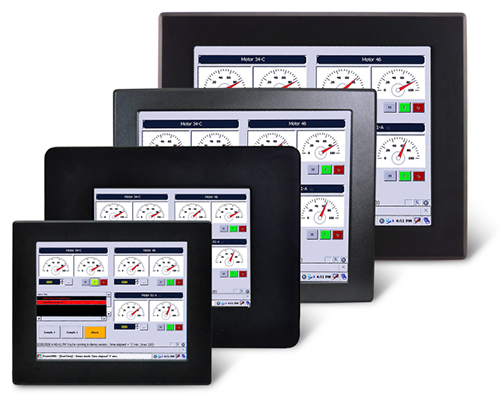 Our HMI product series has Resistive touch screen and if Resistive touch is not suitable for an application, Winmate HMI can also be equipped with Projected Capacitive touch. 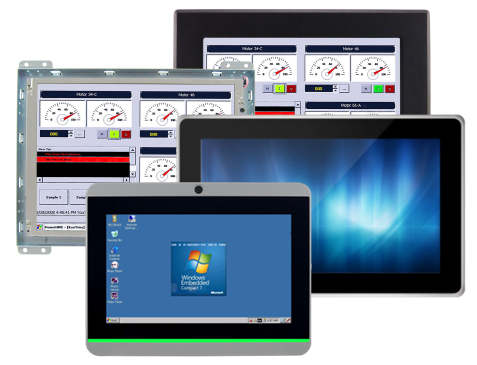 Bottom line, Winmate HMI product series offer a wide variety of screen size and touch screen technologies with Intel or ARM based as an operating system to suit your need.